Don't let the minimal pack size fool you. 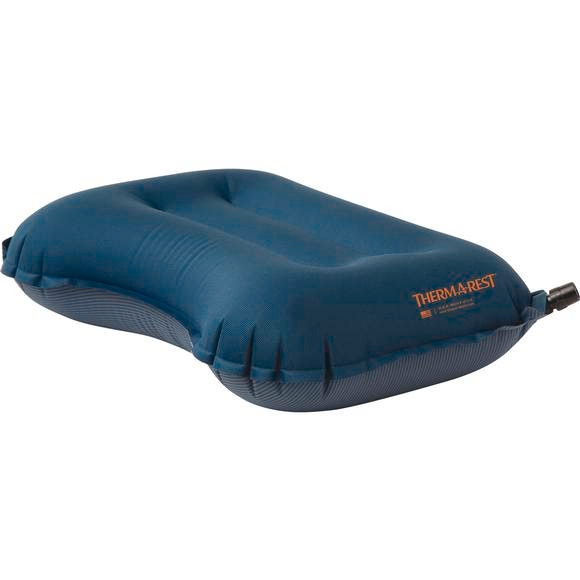 The Air Head Lite provides the same big comfort as Therm-A-Rest's regular Air Head for a fraction of the weight. The Air Head Lite provides the perfect amount of loft for comfy nights at camp. Customize the firmness of the brushed-polyester surface before drifting off into sweet backcountry sleep. Don&apos;t let the minimal pack size fool you. The Air Head Lite provides the same big comfort as Therm-A-Rest &apos;s regular Air Head for a fraction of the weight. The Air Head Lite provides the perfect amount of loft for comfy nights at camp. Customize the firmness of the brushed-polyester surface before drifting off into sweet backcountry sleep.